• More than one method of stimulating human growth hormone (hGH) release is necessary to adequately evaluate the secretory capacity of pituitary somatotropes. 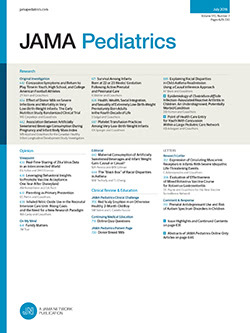 In this study, sequential insulin-induced hypoglycemia (ITT) and oral administration of levodopa were used to study hGH release in 30 short normal children and adolescents and in five children with hypopituitarism. In the normal subjects, hGH levels greater than 5 ng/ml were achieved in 26 of 30 with the ITT and in 28 of 30 following administration of levodopa. Each of the normal children responded to at least one test. None of the children with hypopituitarism demonstrated hGH secretion during the study. We conclude that sequential administration of insulin and levodopa is a reliable, convenient, and safe method of assessing the release of hGH by the pituitary somatotropes during childhood.